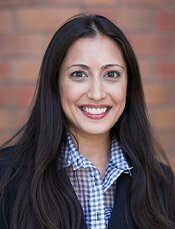 Nikki Steen has been the lead paralegal at Patel & Almeida, P.C. since the firm's inception in 1999. She is responsible for assisting with the prosecution of trademarks applications at the U.S. Patent and Trademark Office, including filings applications, statement of use, and renewals; monitoring the firm's portfolio of over 4,500 trademarks, and coordinating and managing trademark filings worldwide. Nikki's friendly personality, sharp communication skills, and vast knowledge of trademark law allow her to quickly and efficiently answer questions and find solutions for our clients. 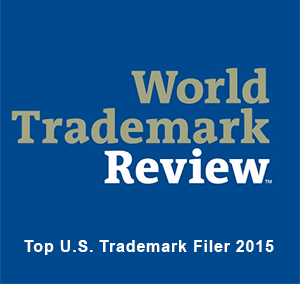 We have been rated by World Trademark Review® to be among the top 10 U.S. law firms for the number of filings in 2015. 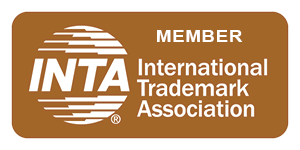 For over 18 years, Patel & Almeida has been the trusted leader in protecting the intellectual property of our clients. 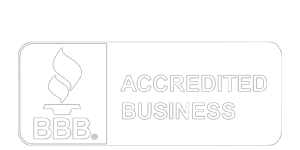 Call us at 818-380-1900 our use our online form to receive a free consultation. © Copyright 2017 - Patel & Almeida, P.C.